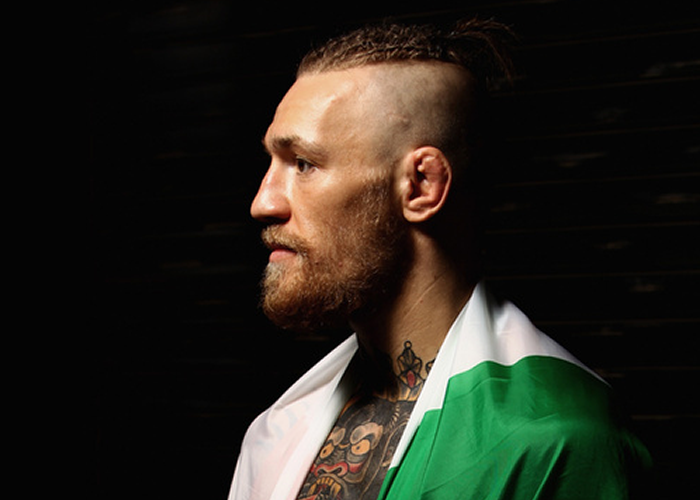 Conor McGregor could go on to become the greatest Irish fighter of all time. He has dominated by way of knockout in all but two of his most recent contests and one of those was by way of submission. 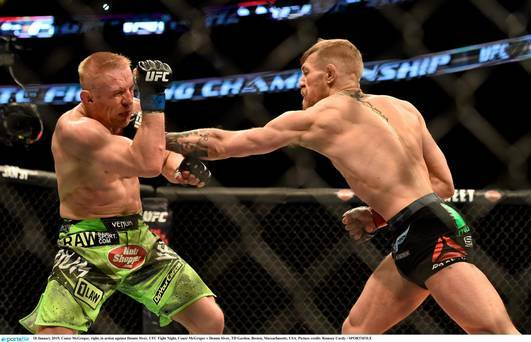 In his last fight, McGregor made UFC veteran Dennis Siver look foolish. He scored a TKO by way of strikes at 1:54 into the second round, claiming the number one contender spot and a shot at the title against Jose Aldo on July 11 at UFC 189 in Las Vegas. McGregor, now unbeaten in his last 13 contests, secured the top contender spot in the UFC Featherweight division (145 lb) giving him a shot at the title against a tough champion in Jose Aldo. 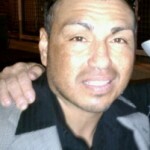 The Irishman taunted the champ after the Siver fight from the top of the cage. McGregor easily controlled that contest. He gained much respect from his encounter with Siver, making some say that this kid could end up being the best Irish fighter who ever lived. McGregor will have four months out and will make his first attempt against the UFC Featherweight Champion, Jose Aldo. The hype as already begun. McGregor has spoken at length about moving up to lightweight and even welterweight in the future. Leaving the 145-pound division has crossed McGregor’s mind many times, claiming the physical difficulty in making that weight. But more importantly, he is chasing history and that almighty dollar. And as it turns out, McGregor was closer than most people knew to taking a fight at lightweight last year. “The Notorious” said Tuesday during the UFC 189 World Tour stop in Los Angeles that he “almost had” a bout with Diego Sanchez at UFC 180 last November. McGregor’s exciting fighting style will rate highly with UFC audiences, and Jose Aldo, UFC world featherweight champion, now has the task of navigating through that unorthodox style of McGregor. McGregor has a keen eye on fighting Aldo who holds the UFC crown. The pair have traded barbs and bragging rights and all-out pride are at stake between these two unrivaled professionals. If Conor McGregor could go on to beat Jose Aldo, move up a weight class and beat Dos Anjos, he would become the greatest Irish fighter of all time, or at the very least in the UFC. In July he will finally get his shot. When asked why he hates Aldo so much, McGregor stated, “I have no hatred or love for Aldo, this is simply business.” And this fight is the first task of McGregor’s run to greatness. What does the MMA promotion Titan FC, and the Xbox One game Titanfall have in common? Well other than a name there are a lot of parallels you can draw. I assume if you've made your way here you know what Titan FC is, but let me give you a quick synopsis of the game Titanfall.